Former Indian cricket team skipper Ajit Wadekar dies: Celebrated Indian cricket manager Ajit Wadekar passed away at the age of 77 on Wednesday, after losing the battle against cancer. According to Mumbai's Jaslok hospital official statement, Wadekar was brought dead on arrival. One of India's cricket legend, under Ajit Wadekar captaincy, the Indian team triumphed series against England and West Indies in 1971. Former Indian cricket team skipper Ajit Wadekar passed away at the age of 77 on Wednesday after losing the battle against cancer. Ajit Wadekar had led the Indian cricket team to victory in 1971 when the team was touring West Indies and England. 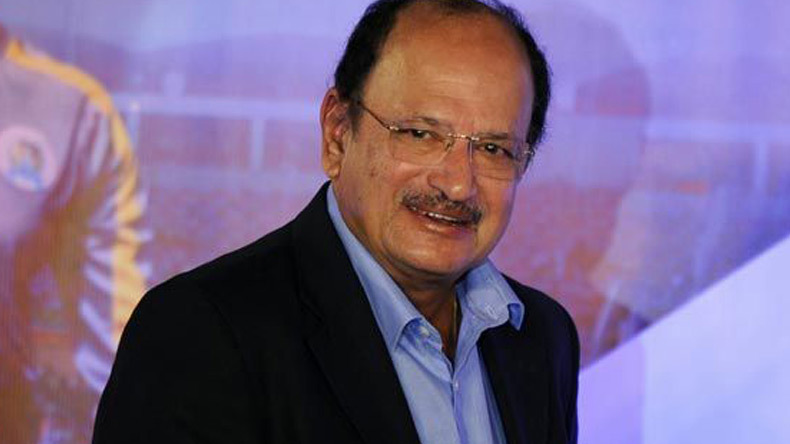 Ajit Wadekar was suffering from cancer and prolonged illness related to it. Sharing his condolence on the death of Ajit Wadekar, Prime Minister Narendra Modi said that he will be remembered for his rich contribution to the Indian cricket. PM Modi said that he was a great batsman and wonderful captain. Wadekar had led the Indian team to some of the most memorable victories in cricketing history. He was also respected as an effective cricket administrator. Modi said he was pained by his demise. In 1966, Ajit Wadekar made his test debut against West Indies, which was known to be one of the best team in Cricket. Wadekar plated a total of 37 test matches in his 8-year-long career. He scored 2113 runs which include 14 fifties and a century. Wadekar was also first ODI team captain, however, during his captaincy, he played only two matches and was only able to score 73 runs.